Canadian-grown security company continues growth while maintaining Best Managed approach. Toronto, ON – March 9, 2017 – Paladin Security requalified as one of Canada’s Best Managed Companies, Gold Standard Winner, for excellence in business performance. The Best Managed program recognizes Canadian-owned and managed companies with revenues over $10 million demonstrating sound strategy, operational capability and commitment to achieve sustainable growth. Paladin Security is the only full-service security company to be recognized continuously by the program. Paladin Security has been in operations for over 40 years and continues to lead the industry with advanced technology and a strong commitment to its people. Currently, the security-super company is in an exciting growth period. Paladin is expanding services, locations, and sheer size from coast to coast. 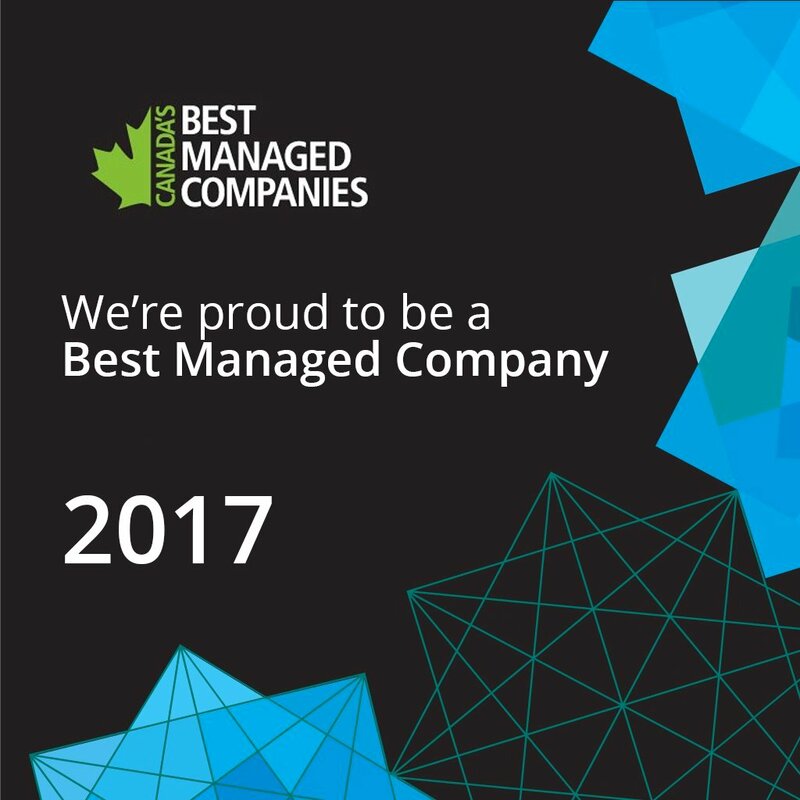 The 2017 winners of the Canada’s Best Managed Companies award, along with Requalified, Gold Standard, Gold Requalified winners and Platinum Club members will be honoured at the annual Canada’s Best Managed Companies gala in April.